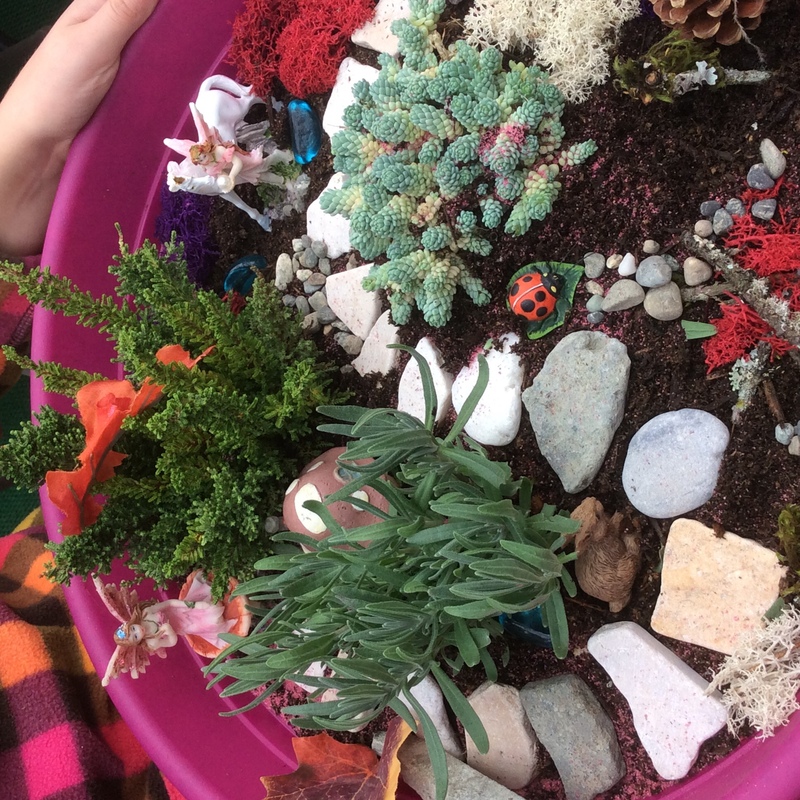 Saturday October 20, 2018 create your own whimsical fairy Garden. Approximate cost is $30.00 – $35.00. Workshop includes the container, soil, 3 plants, 1 mini figurine, hardscape items and fairy dust! Class sizes are limited. Register for 11:00 a.m. or 1:00 p.m. by calling the Nursery 360-373-8765, or email news@bremertoncitynursery.com.